You can find bus friendly Wizard Falls Hatchery nestled in the Deschutes National Forest. Located in a park-like setting, families enjoy picnics, tours and general meandering among the facility’s grounds. With Atlantic salmon, brook trout, cutthroat trout, kokanee and rainbow trout, there are a number of fish to see. 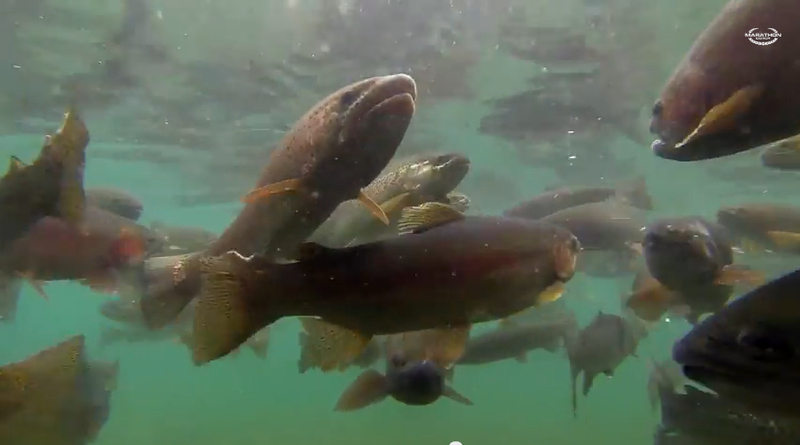 While in the area, consider fly fishing at the Metolius. You can get all your supplies, lunch and even a souvenir t-shirt at the Camp Sherman Store and Fly Shop. Just ask for Roger White. Trust us. There are also plentiful breathtaking hikes in the area as well as overnight amenities, whether you bring your bus or not. From spring greens to fall colors, there’s much to enjoy in this section of Oregon.